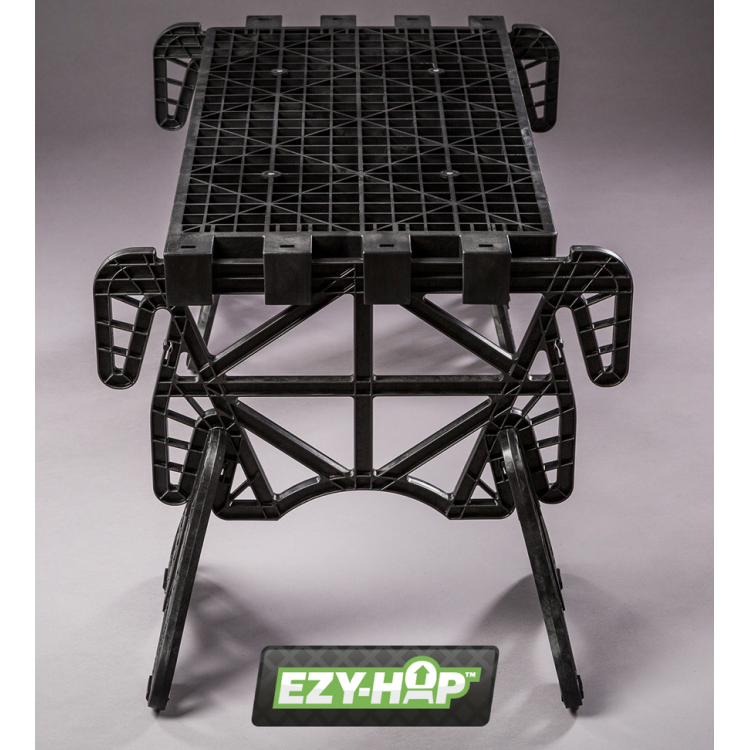 The EZY-HOP Product is a unique low level working platform which can be adjusted to two different working heights, 350mm & 500mm. 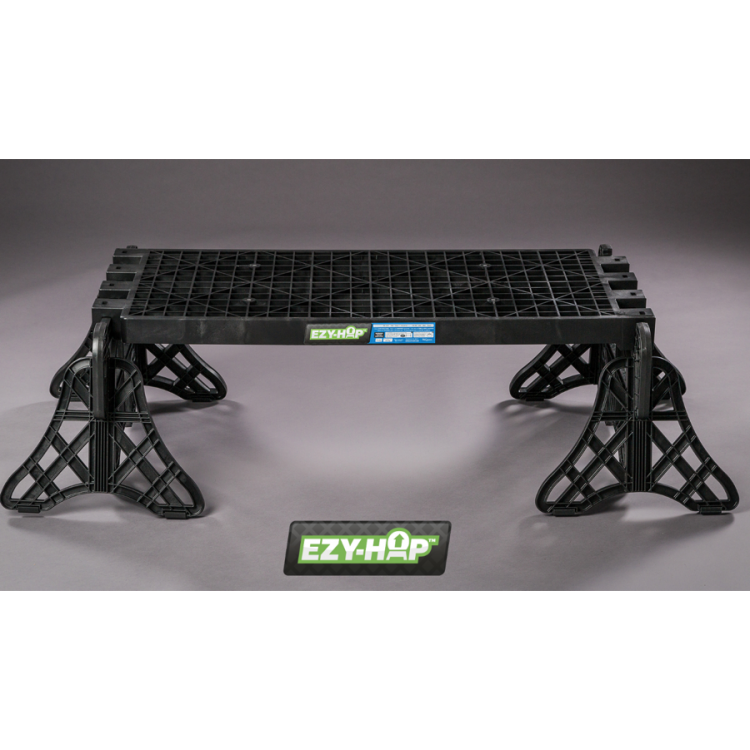 Each platform can be interlocked to create a longer working platform how many platforms you add together is your choice. 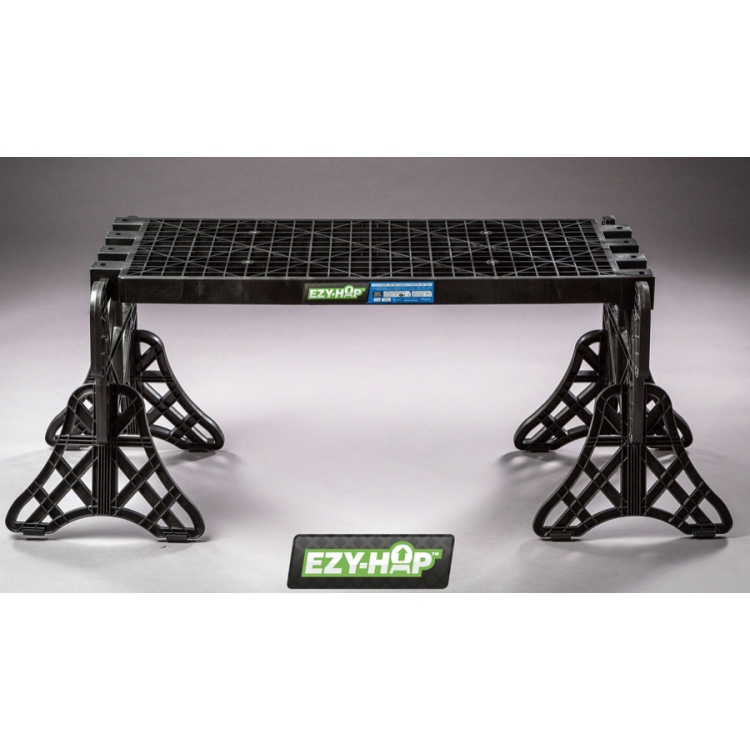 This unique product is the perfect working partner for any professional tradesman that needs that extra height in order to complete the job in hand.